Are you planning on attending RSA in San Francisco this April? An early peek at session topics offered: GDPR, blockchain, ransomware, diversity, and cybersecurity training for parents. I’m interested in the RSAC Innovation Sandbox contest being held on Monday. 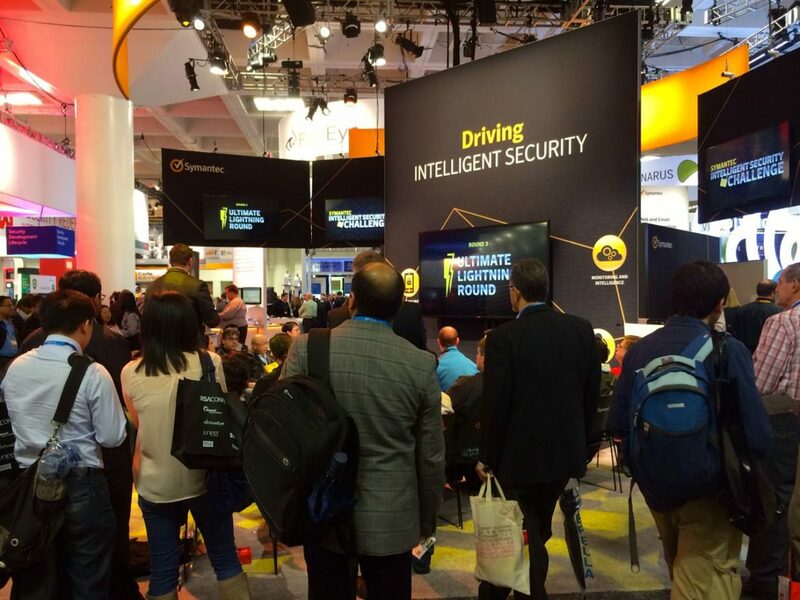 Last year, the RSAC broke their record at over 43,000 attendees!